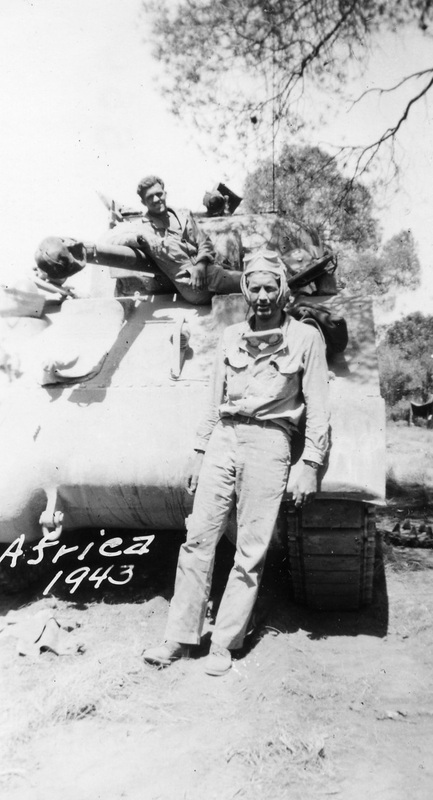 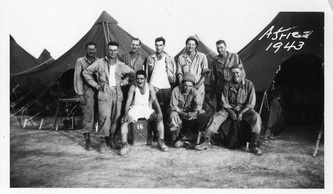 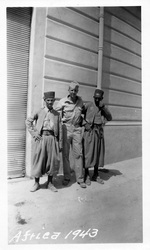 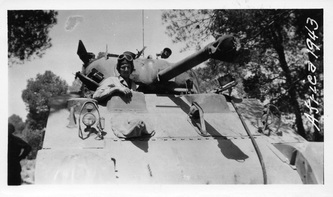 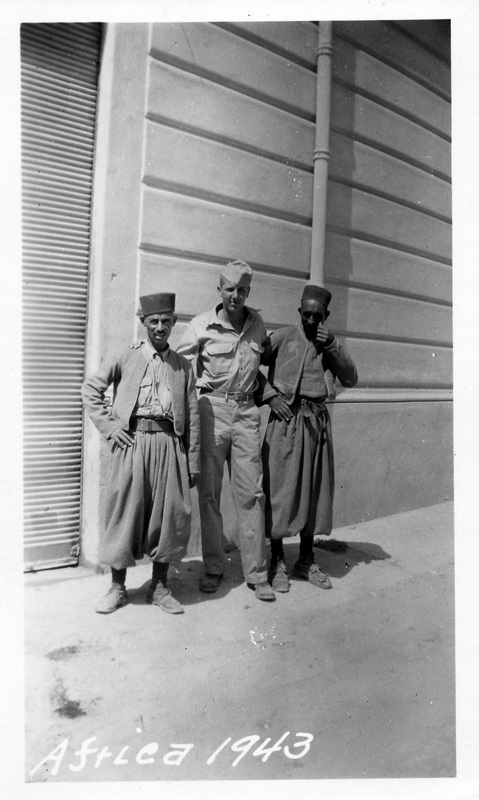 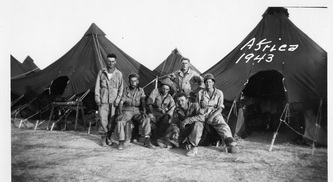 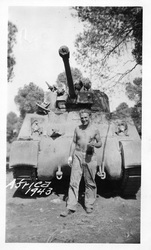 The 751st Tank Battalion used M3 tanks during all combat action in North Africa. 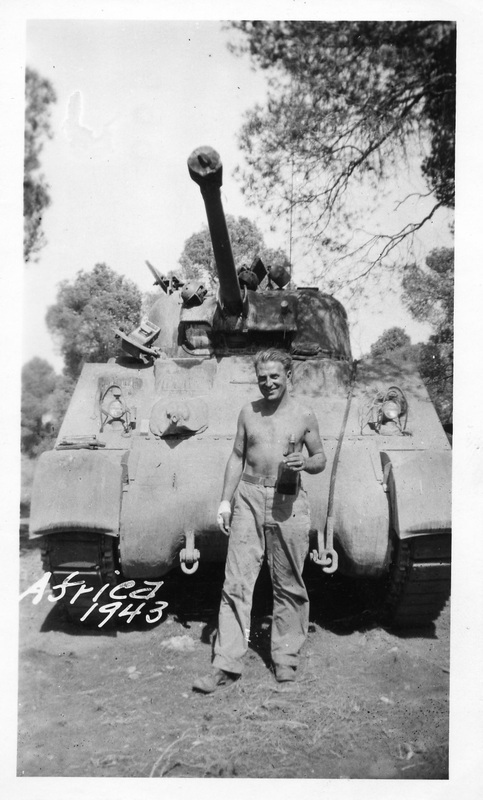 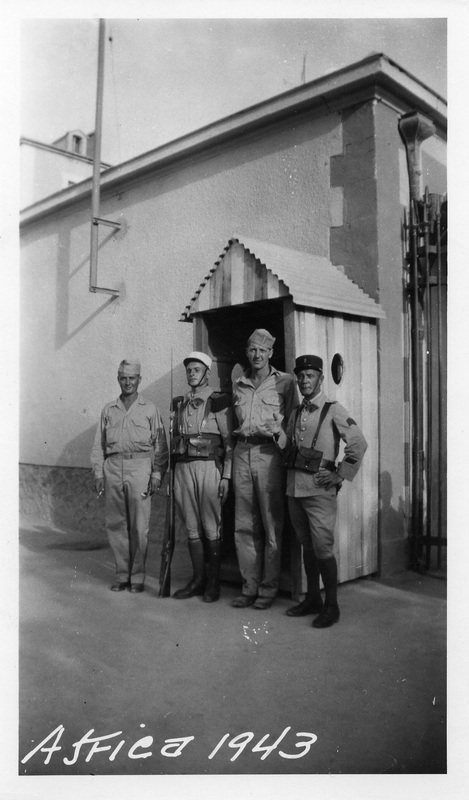 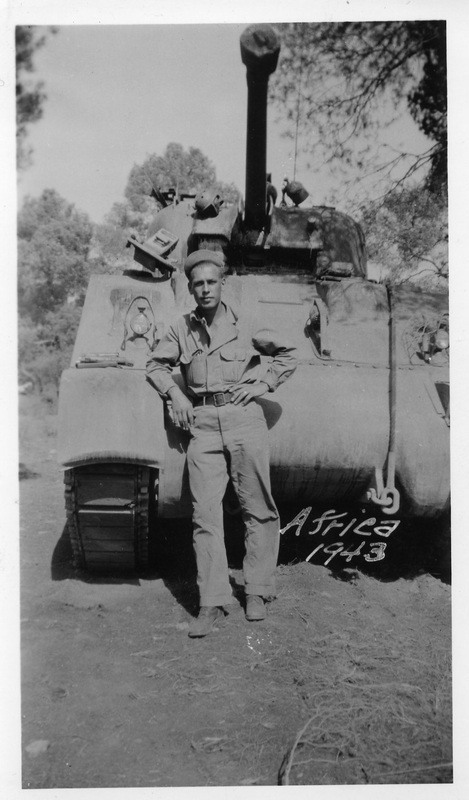 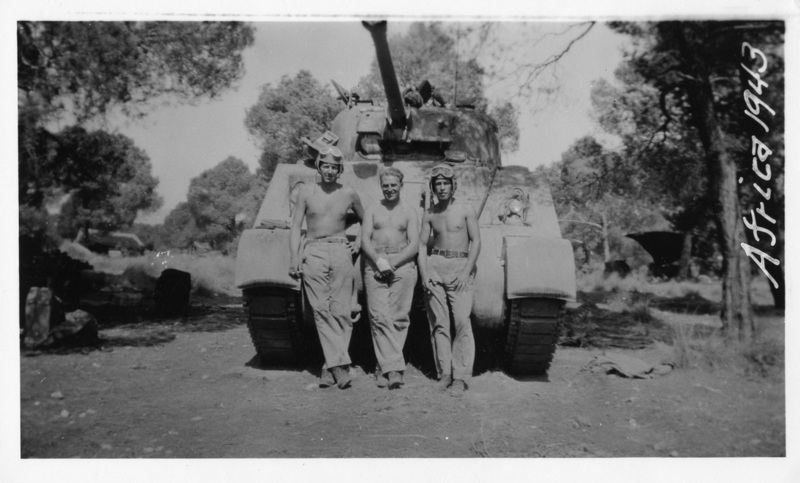 They were issued M4 Sherman tanks toward the end of the North African campaign. 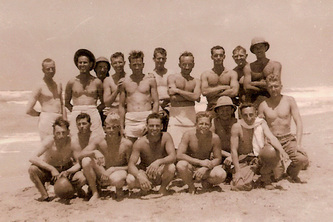 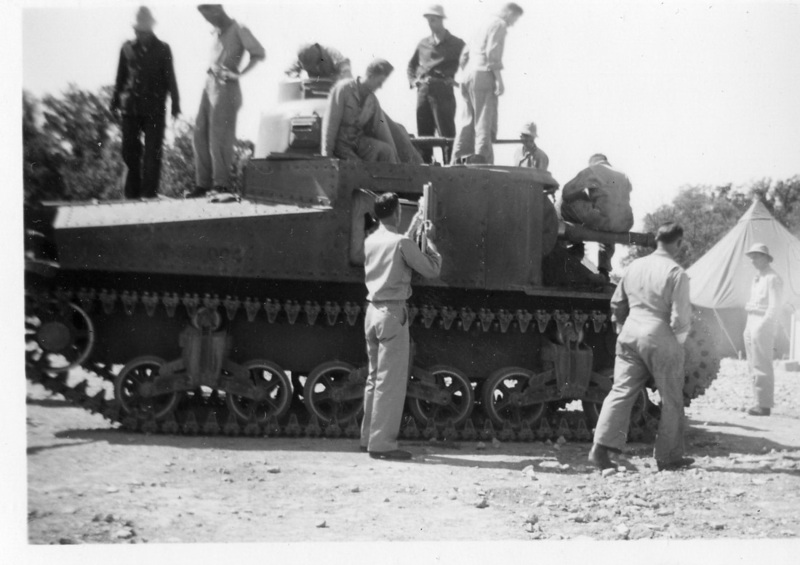 The battalion trained with their new Shermans near Oran, Algeria, before shipping out to take part in the invasion of Italy. The M4 Sherman can be distinguished from the M3 by its turret-mounted cannon and welded hulls, as opposed to the side-mounted cannon and riveted hull of the M3.